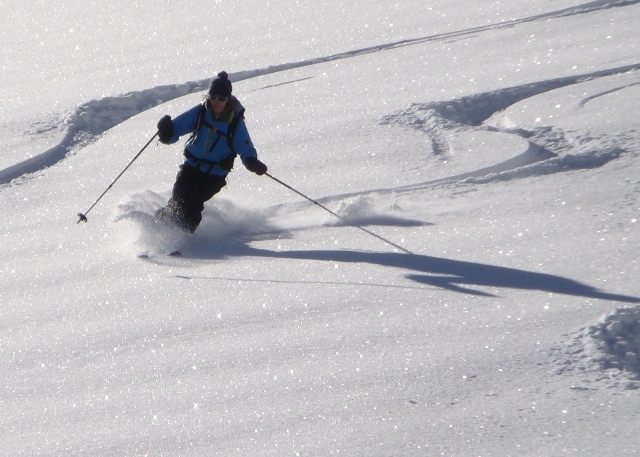 Chamonix is renown for it’s off piste skiing. Having said that the areas around Chamonix including Megève, Courmayeur and Verbier offer fantastic terrain covered in virgin powder long after every square inch of the Chamonix valley has been tracked out. 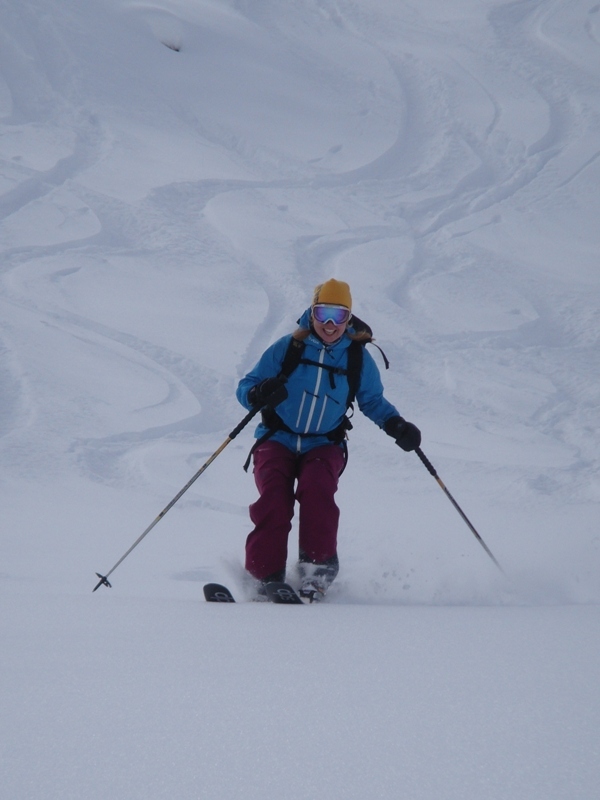 If you are a competent piste skier and want to venture away from the marker poles then what better way than with a Professional Mountain Guide who can pick just the right routes to escape the crowds and hone your skills. You can build your confidence for a run down the Vallee Blanche. 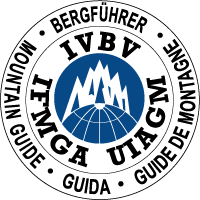 The Aiguille di Midi lift in Chamonix, as well as accessing the Vallee Blanche, gives opportunities to access many other ski itineraries. 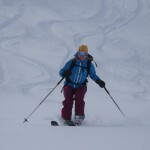 Book a Private Mountain Guide for off piste skiing.